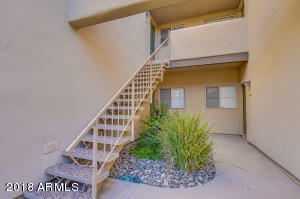 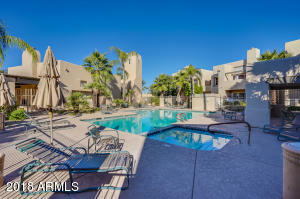 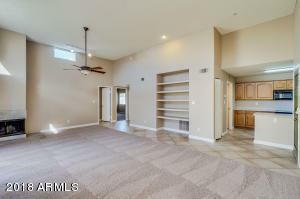 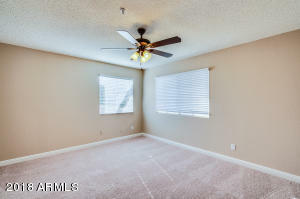 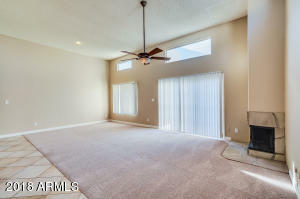 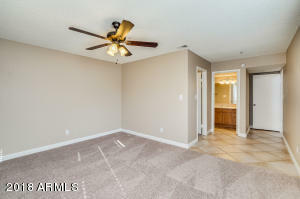 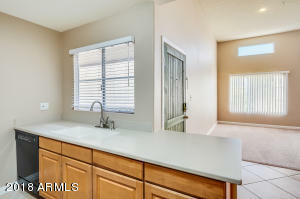 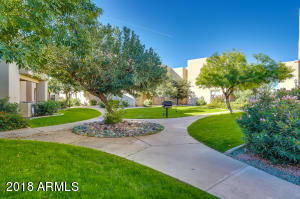 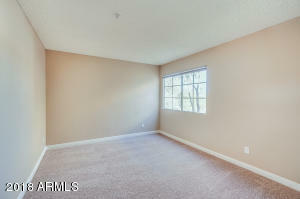 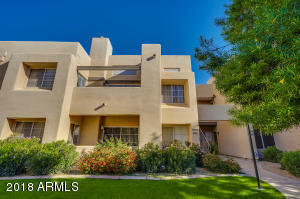 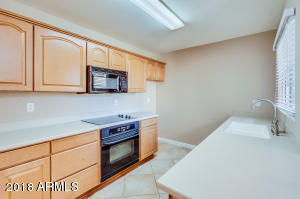 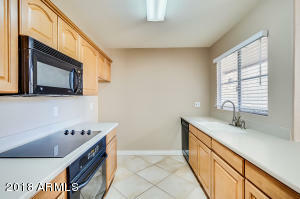 This lovely 2BD/2BA condo sits in Central Scottsdale with easy access to the 101! 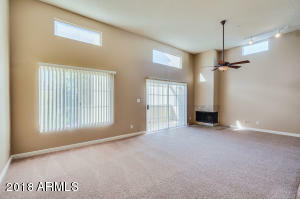 The open concept kitchen has corian counter tops, matching black appliances and overlooks the living room with its high ceilings and cozy fireplace. 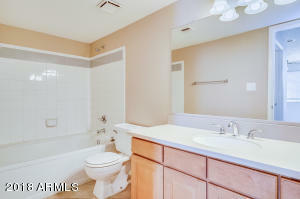 The master has an attached en suite bath with corian counter tops and large walk in closet. 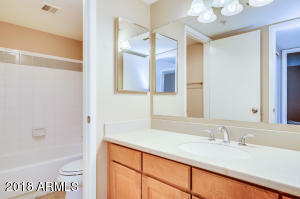 The second bath also has corian counter tops and the second bedroom also sports a walk in closet. 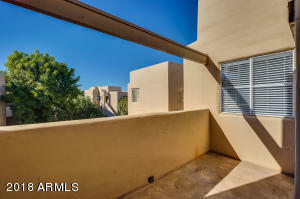 The balcony overlooks green space and is the perfect spot for your morning cup of coffee! 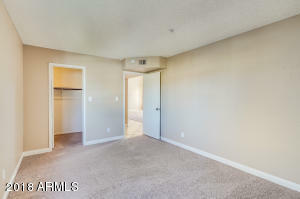 This condo will not be on the market for long.